It comes as something of a surprise to report that I’ve got a new job. If truth be told, I wasn’t really on the lookout for another role. I was quite settled at Insider Media, having been writing business stories for their daily newsletters for the last 18 months. But then a job offer came out of the blue, and it was just too good to refuse. Let me explain. 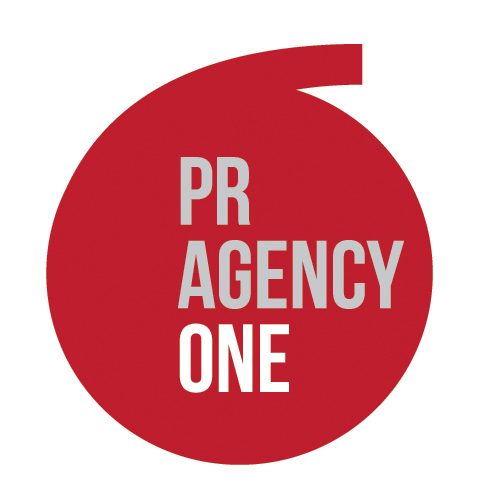 I’ve just started working as a B2B Account Manager at PR Agency One. Now the eagle-eyed among you will have spotted the keywords ‘PR Agency’ in that company name. Yep, that’s right, I’ve joined a PR agency. I’ve never actually worked at a PR agency before despite having done PR for a few Manchester companies, charities, festivals and sporting events over the last five years. So far, it feels like a similar environment to the one I experienced working at an SEO agency, albeit with more talk of publications and less of algorithms. Having said that, one of the things that PR Agency One specialises in is SEO PR, and tools like Google Analytics and Majestic SEO are becoming more and more common in PR these days. So maybe the similarities are inevitable as the two industries begin to merge. Anyway, one of the nice things about my work is the commute. It’s not often you can say that in your life, but my new office is based slap bang in the centre of Chorlton so it’s only a short walk from where I live. All of which means I’ll get to spend more time exploring my adopted home, which is just as well because it feels like a new café or bar is opening every few weeks. I might even pull my finger out and get back to writing about things to do in Chorlton – miracles do happen. For now, though, I’m looking forward to getting stuck into PR and hopefully learning a few new things along the way. I was a bit sad to have left Insider Media, just as I was when I left theEword before that, but this is a new challenge and a new career and you don’t get many chances to try something new in your life. Best of luck, Richard, it was great working with you at Insider. Thanks Mark, it was a pleasure working with you too. You were always one of the most honest & reliable PRs I worked with. I might still send you the odd administration request – just to keep you on your toes! !